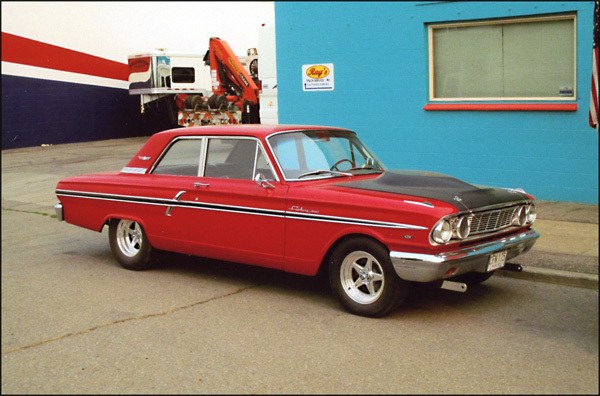 2016 INCCC Downtown Scholarship Car Show – July 21, 6:00 P.M. 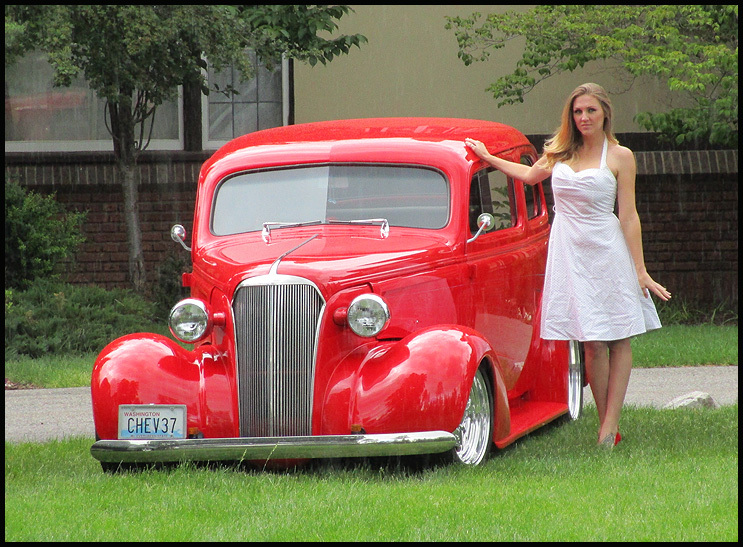 The Gents Auto Club will display many of their cars and host Riverside Avenue from Post to Lincoln streets for this year’s INCCC Downtown Scholarship Car Show. 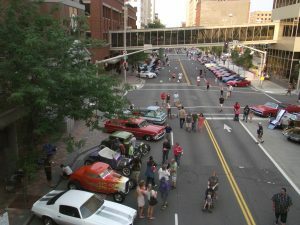 If you enjoy all types of cars, head downtown Thursday evening at 6:00 P.M. You’ll find street after street of music, food, and hundreds of hot rods and classic cars. Hope to see you there. 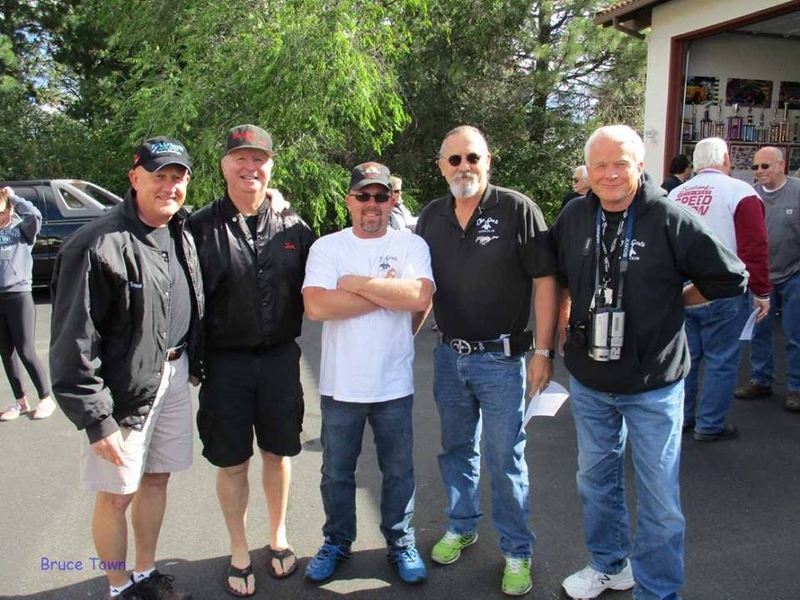 Team St. Luke’s Fundraiser Car Show. Saturday July 16. 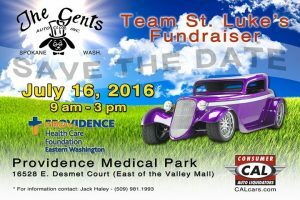 Team St. Luke’s Car Show Saturday, July 16 at 9:00 P.M. Providence Valley Medical Center 16528 E. Desmet Court (East of the Valley Mall). All proceeds go to Team St. Luke’s Rehabilitation programs. Hope to see you there. Steve Wohl’s ’40 Willys coupe glows in the sun at the 2016 Duke’s picnic. A good time was had by all. Thank you Duke’s Car Club. Well done! 1st ​Blog Post for the new​ Gent’s Web Site. Just received a call recently from club member Andy Terris,​ asking if I had sold my 37. I told him not yet. Long story short we made a deal and I’m very happy to say he will be the new owner. 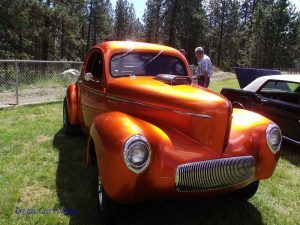 As I found out, a 37 Chevy Street Rod needs an owner that is a great mechanic himself and can do all the work that is required when something goes wrong (as it will with any older car). Andy is a perfect fit! His dad owned a 37 so Andy is excited to be able to take his grandchildren for rides. Roger Frye did an appraisal which came thru with flying colors. Hope you enjoy the 37 Andy & Bonnie! !